So much yarn, so little time. 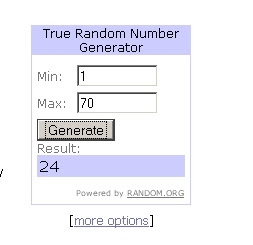 : It's Meerkat Winner time! 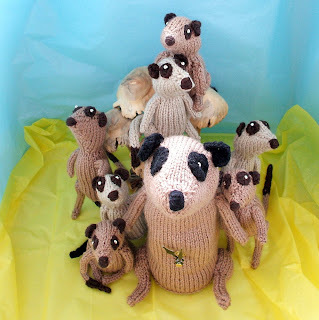 The meerkats are all clustering arond MeerkatTime, trying to discover where the prize meerkat will be going...even the new mob, the paler furred ones from teh other side of the Kalahari have turned up! "What's the time Mr Meerkat?" Congrats to the proud new Mama of a Meerkat! You're welcome - thanks for taking part! Oh man, I really wanted that guy. I guess there is another one with my name on it somewhere, someday.